When you need attic insulation in your home in Knoxville, TN, come to the professionals you can trust to provide you with fine insulation products and exceptional customer service – 31-W Insulation. Since 1972, we have provided countless homeowners with insulation and other home improvement services, which means that you can be thoroughly confident in our ability to install your insulation quickly, efficiently, and with an eye toward your complete satisfaction. 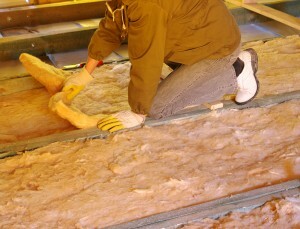 You will receive nothing less than the finest service and expert installation when our highly trained technicians update the insulation in your home. Additionally, we only install attic insulation that has been manufactured by some of the finest names in the industry, such as CertainTeed, Owens Corning®, Knauf Insulation, and many other fine manufacturers. 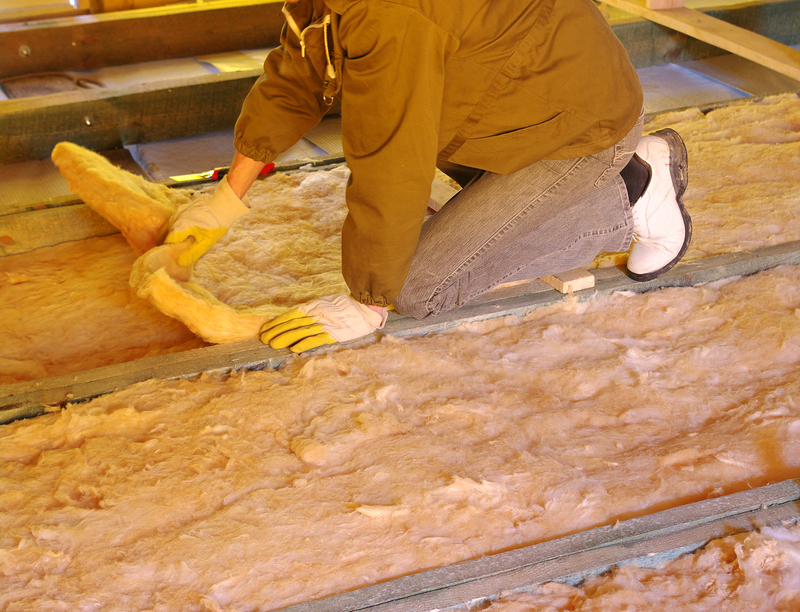 Whether you want traditional batt or rolled insulation, or you want to explore foam insulation options, 31-W can provide you with the products you want as well as the experienced technicians you need to install them properly. For more information about the numerous benefits you can expect when we install exceptional attic insulation products in your Knoxville, Tennessee, home, contact us today. We will gladly provide you with a free estimate for your insulation needs, as well as any other home improvement services you may require.